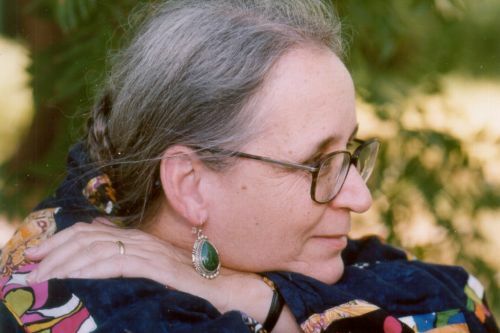 Elizabeth Moon is an American author of military science fiction and fantasy novels. She writes the Paksenarrion universe series, Familias Regnant universe (aka the Serrano Legacy) series and Vatta’s War series. Elizabeth got her Bachelor’s degree in History from Rice University before joining the U.S. Marines. Her sci-fi novels largely have military themes, but also cover other themes such as biology and politics. She has won the 1989 Compton Crook Award for Sheepfarmer’s Daughter, the 2003 Nebula Award for Best Novel for the novel The Speed of Dark and the 2007 Robert A. Heinlein Award. Besides writing, she is also a musician and a fencer. Notes: Marque and Reprisal was also published under the title of Moving Target. The Planet Pirates series was co-authored with Anne McCaffrey.